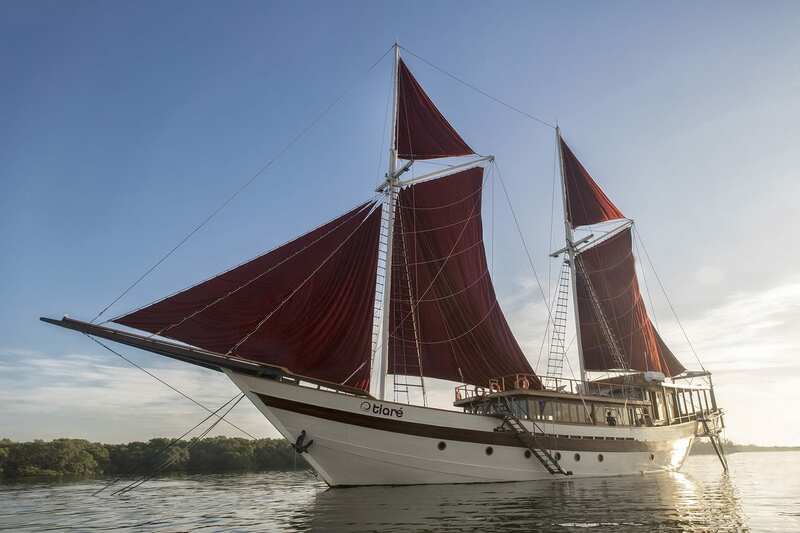 Chartering a private yacht in the Indonesia archipelago is the perfect way to explore one of the world’s greatest areas of natural beauty. 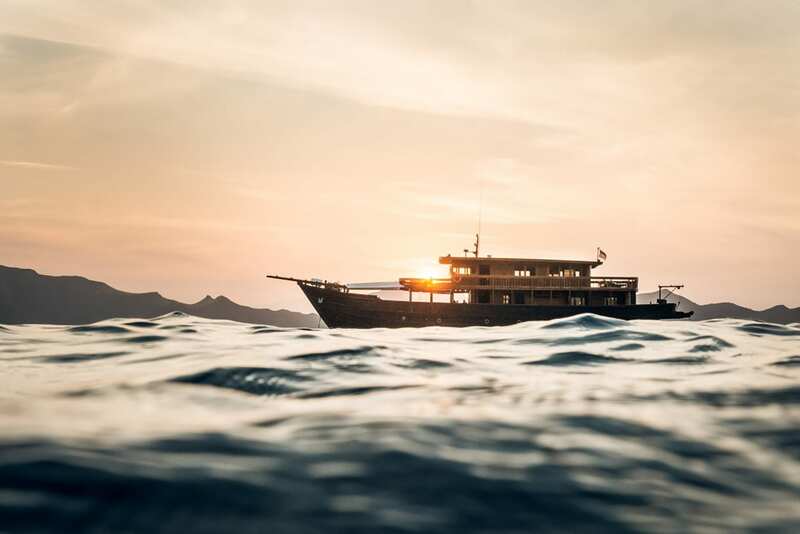 Comprising of over 17,000 islands, discover secluded bays, breathtaking landscapes, the best diving the world has to offer and exotic new cultures and experiences. 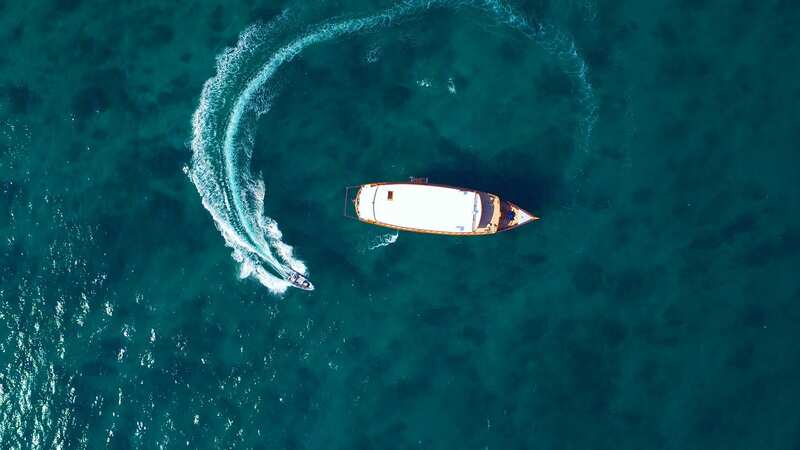 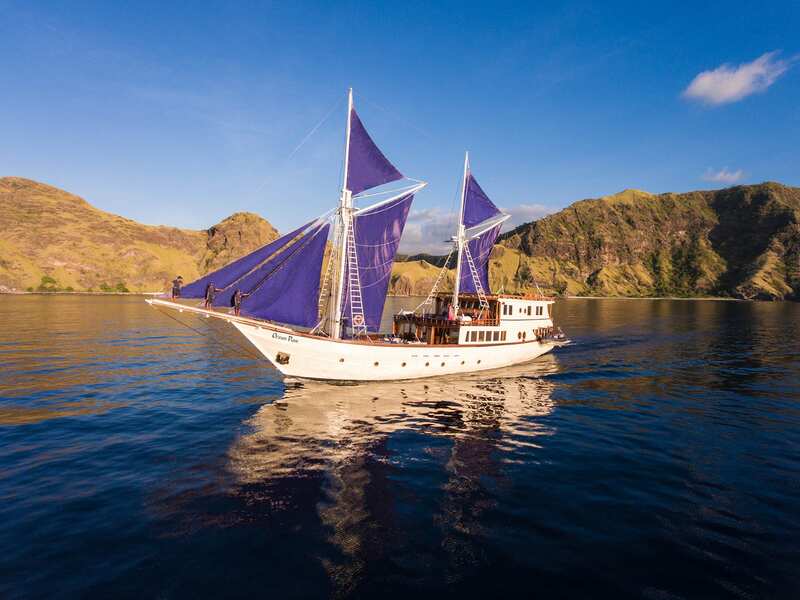 Our handpicked collection of luxury yacht charters in Indonesia offer exceptional accommodation, service, modern comfort and elegance to explore the spectacular chartering destinations of Komodo National Park and Flores, Raja Ampat and beyond. 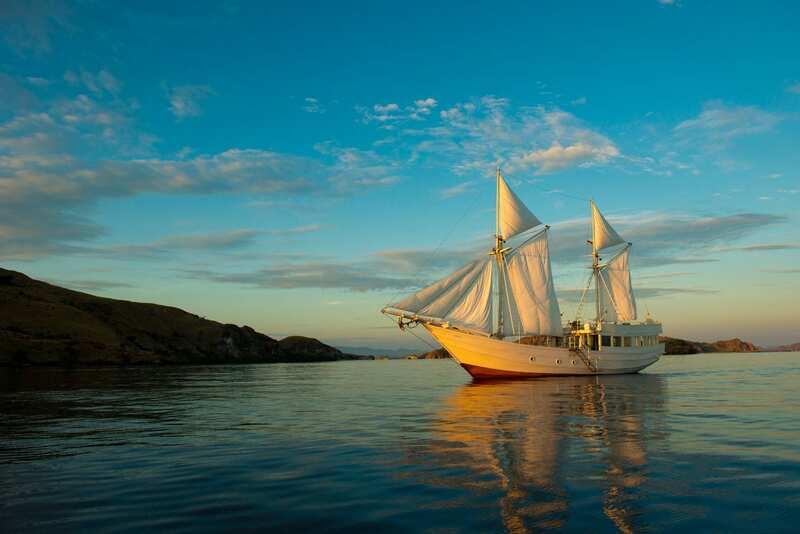 One of the beauties of Indonesia is that you can cruise here all year round due to the weather at opposing ends of the archipelago. 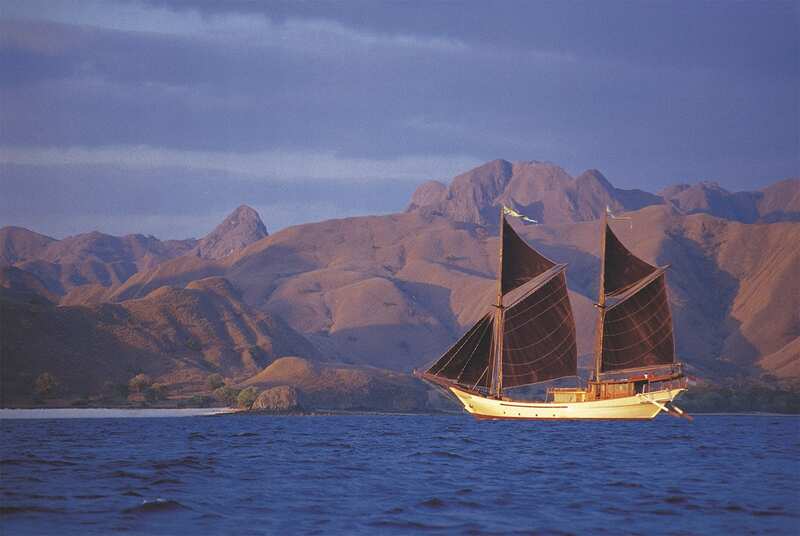 The best time of year for a luxury cruise around Komodo National Park and Flores is during the summer season from April/May through to September/October. 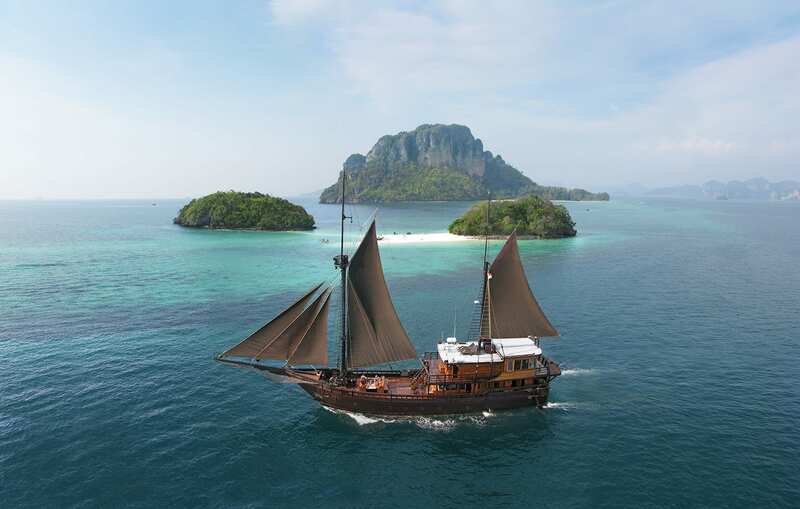 The magnificent cruising region of Raja Ampat is best visited over the winter season, between November through to April. 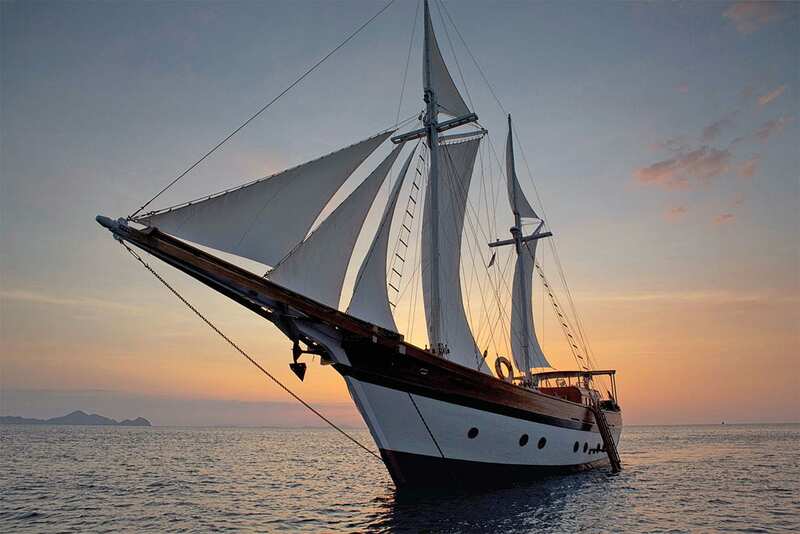 Imported from Italy, the glamorous Burjuman super yacht is part of our exclusive Bali yacht charter fleet. 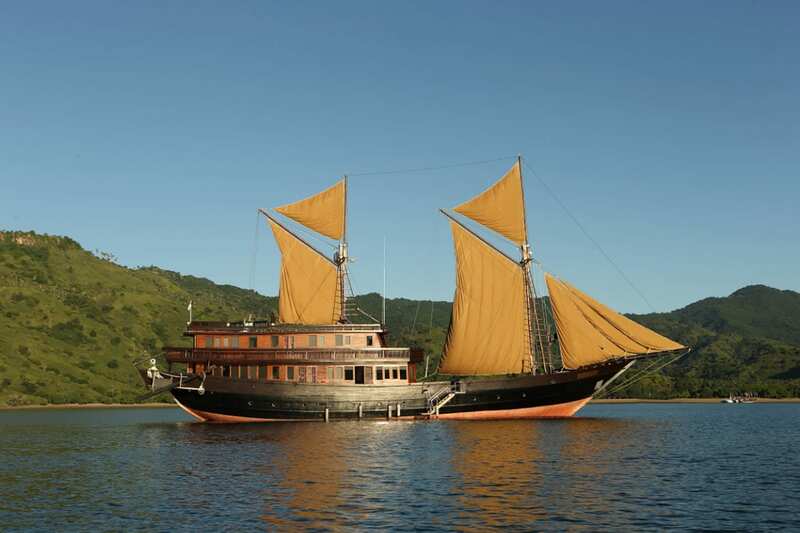 Day cruises off mainland Bali for up to 14 guests. 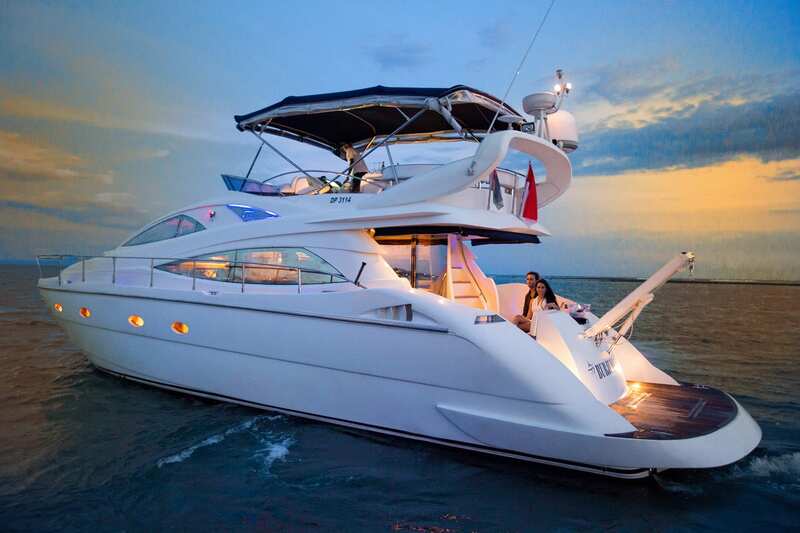 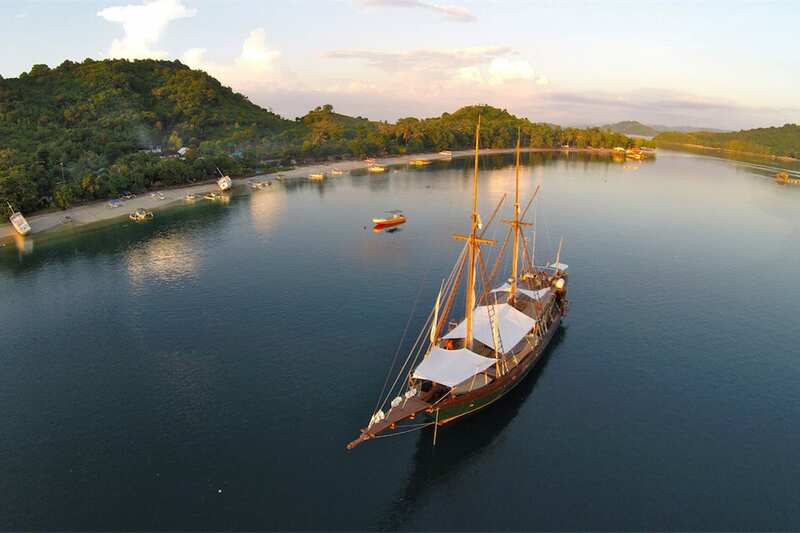 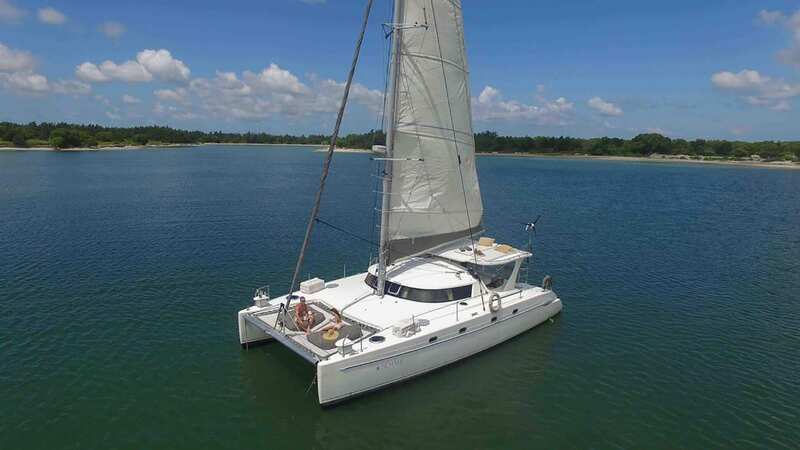 For overnight charters for up to 6 guests, destinations include Lembongan, Penida & the Gilis. 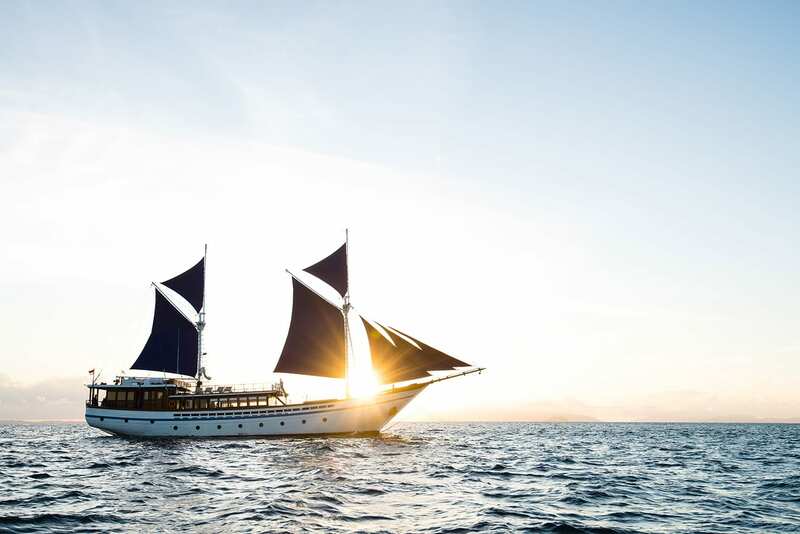 Combining traditional phinisi design and 21st century technology, El Aleph is a striking adventure yacht that offers an unrivalled sailing experience to unique destinations in the Indonesian archipelago in modern comfort. 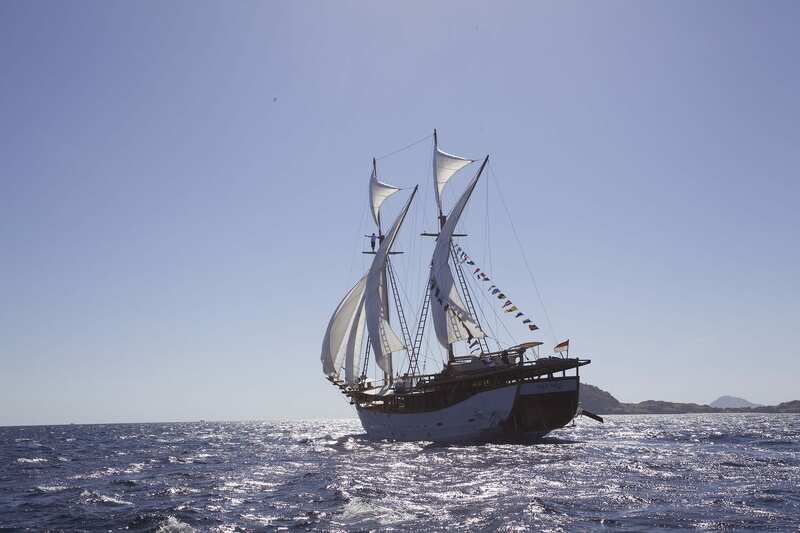 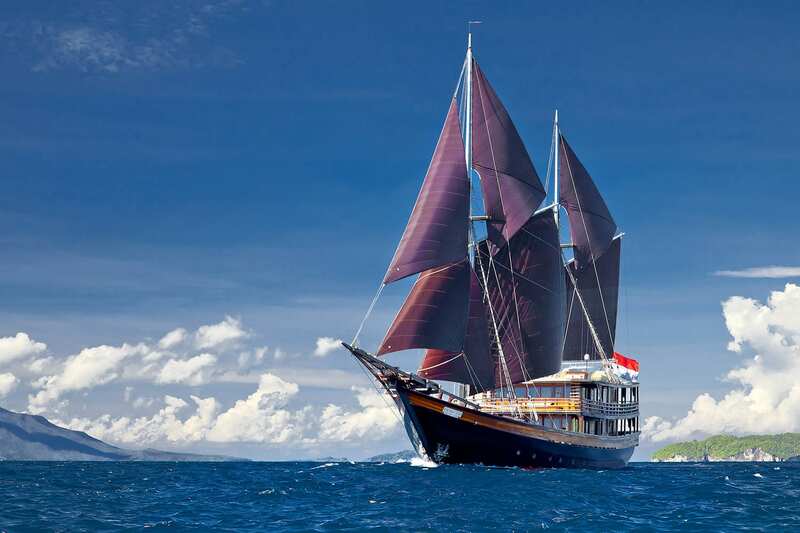 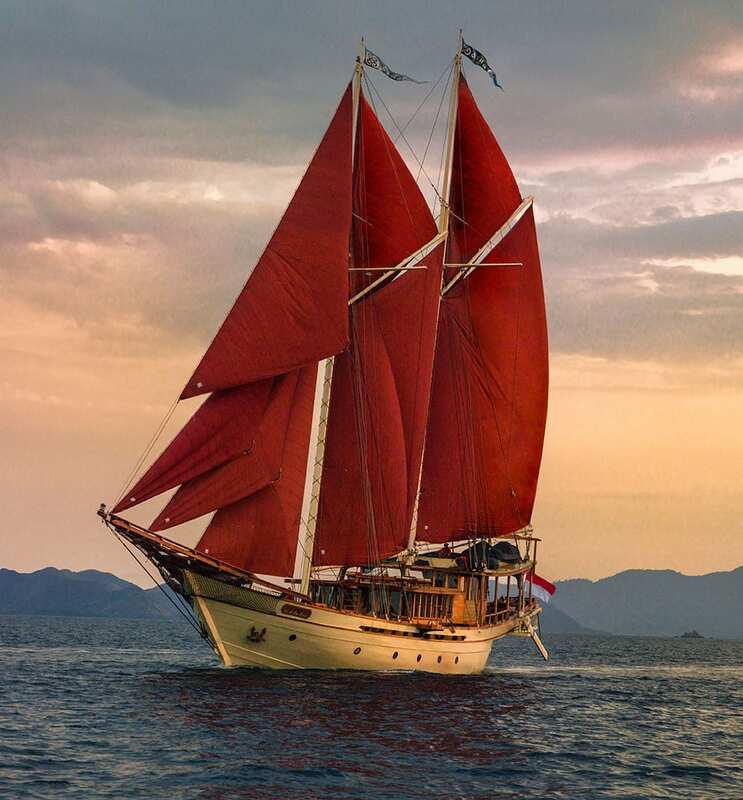 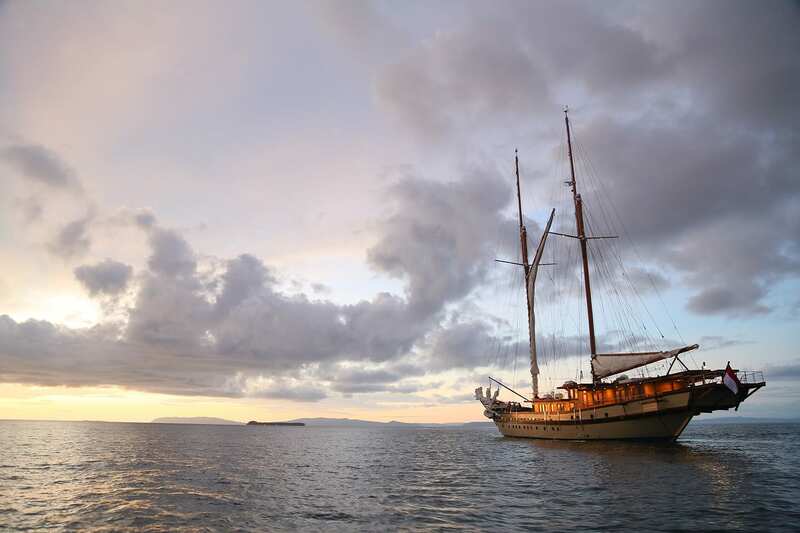 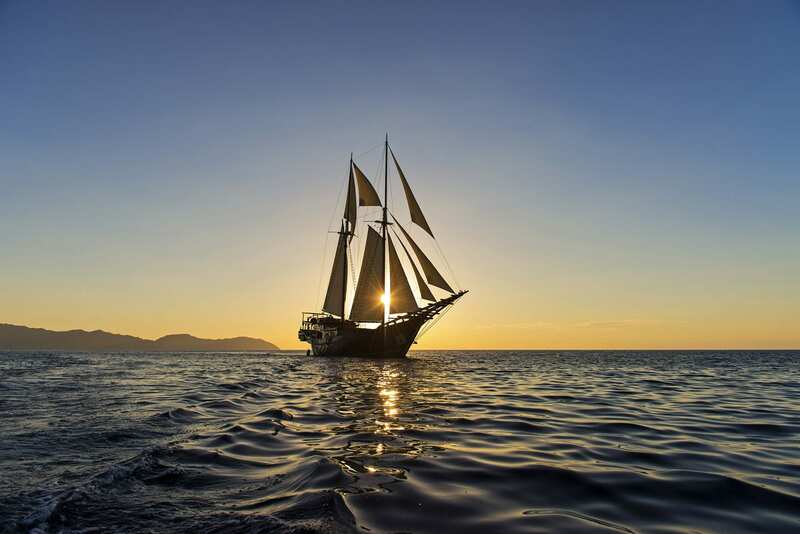 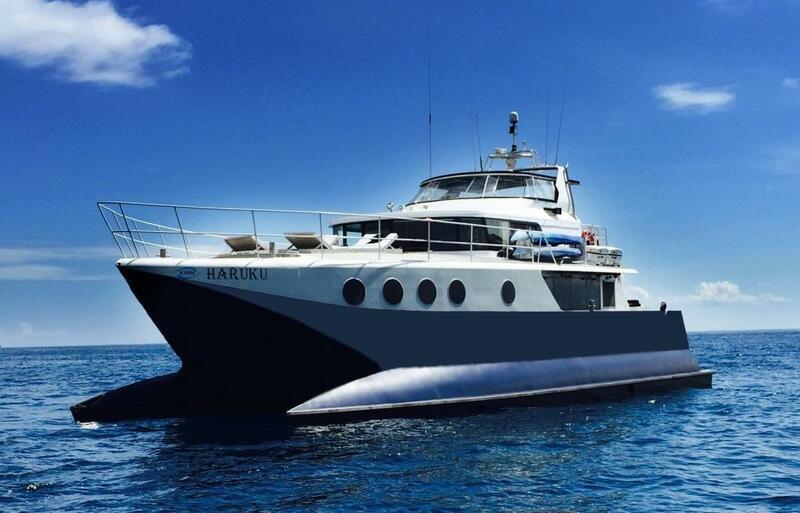 Offering style and luxury, Haruku is part of our exclusive Bali charter fleet. 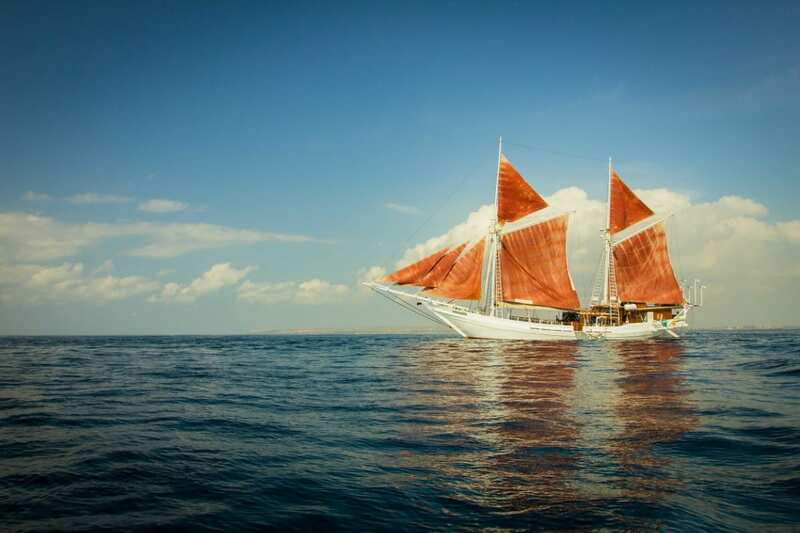 Choose from day cruises off mainland Bali for up to 20 guests. 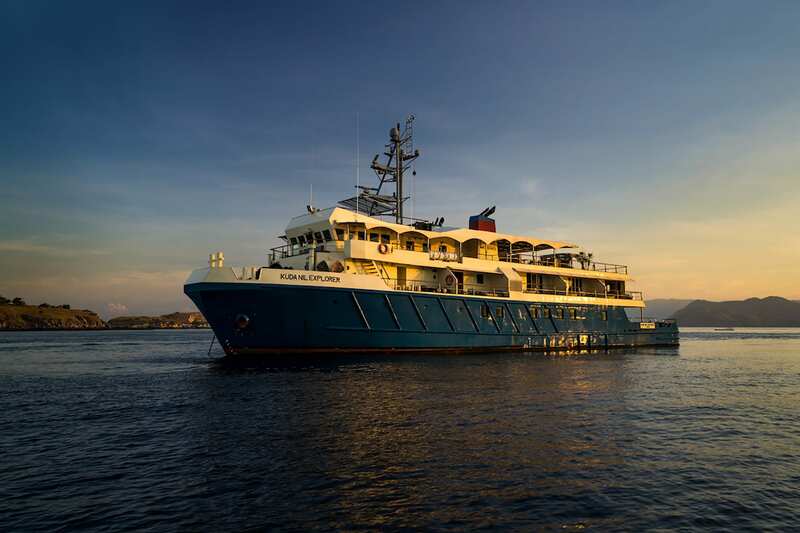 For overnight charters, destinations include Nusa Lembongan, Penida, the Gili Islands and beyond. 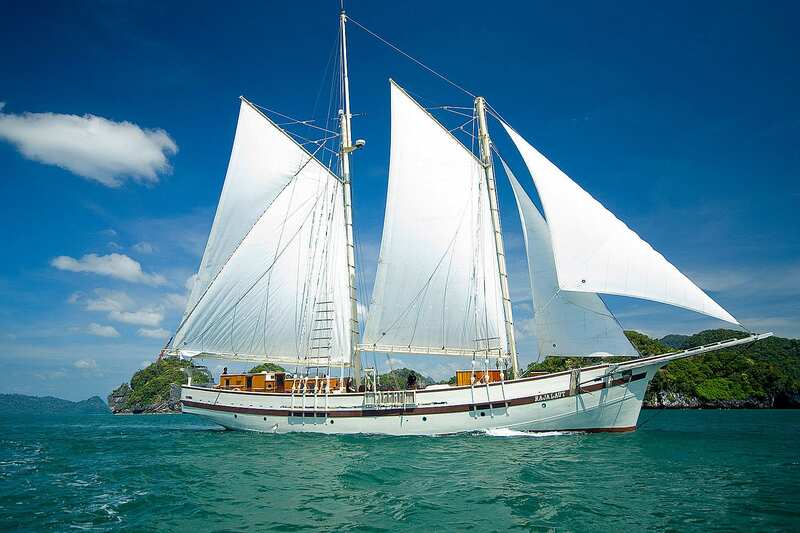 Jemme is part of our exclusive Bali charter fleet with day cruises for up to 16 guests to Bali's beautiful neighbouring islands. 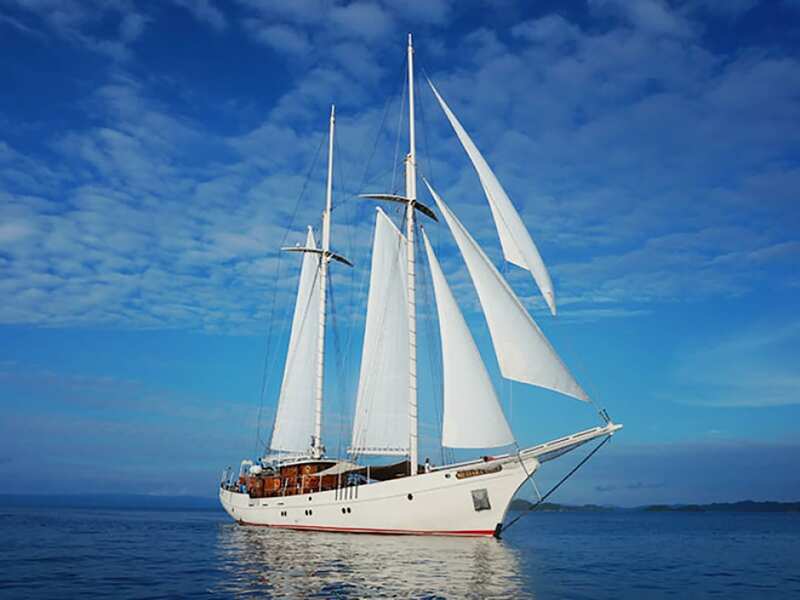 For overnight charters for up to 6 guests, destinations include Nusa Lembongan, Penida & the Gili Islands.